If your looking for car rental then event domain is for you. 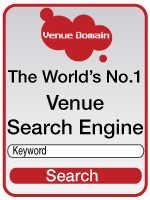 THE Event business directory. Executive CarsWe cover all aspects of corporate travel from executive cars for executive business meetings, to coaches for office staff day outings.